A while back, we had reported that Akshay Kumar and Vidya Balan would soon be seen together in the film Mission Mangal. 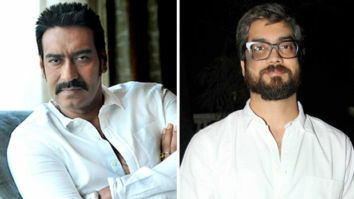 Directed by Jagan Shakti, the film which is based on India’s Mars Mission is being produced by filmmaker R. Balki. Well, now we hear that Akshay and Vidya commenced work on the film earlier this week at a set erected in Film City. 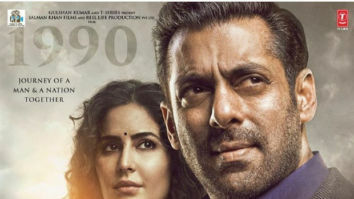 While details of the shoot are unknown, Vidya Balan was spotted at the location draped in a brown saree with a clearly visible ID card around her neck. On the other hand, Akshay Kumar was seen sporting a blue shirt and cream trousers as he chatted with a unit member. From Vidya’s look in the film, it seems evident that she will be playing an ISRO member who is working on the Mars Mission, however, Akshay’s role in the film is still being kept under wraps. 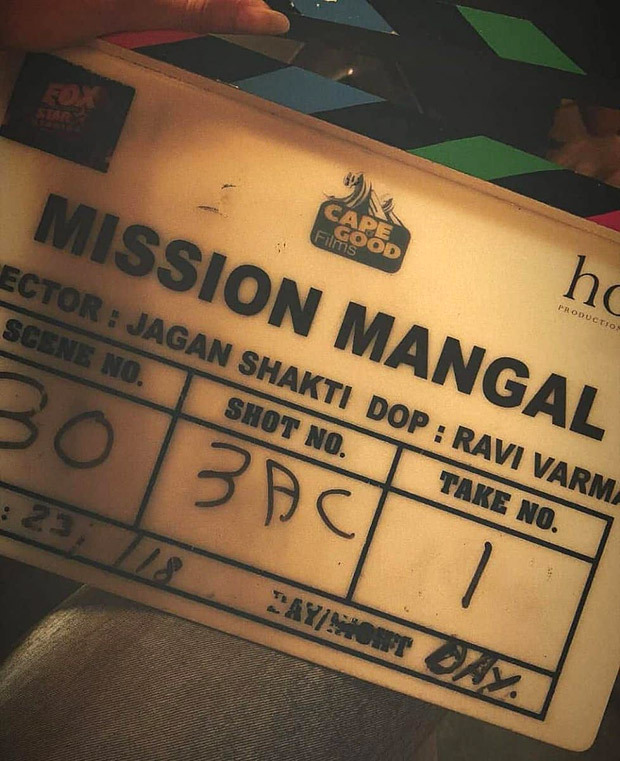 As for the film itself, Mission Mangal will be co-produced by Fox Star Studios and Cape Of Good Films. 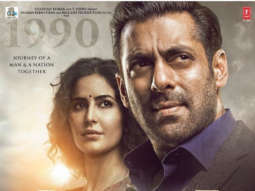 Said to focus on women scientists who were involved in the mission, the film will star Kirti Kulhari, Taapsee Pannu and Sonakshi Sinha alongside Akshay Kumar, Vidya Balan, Sharman Joshi and Nithya Menon.